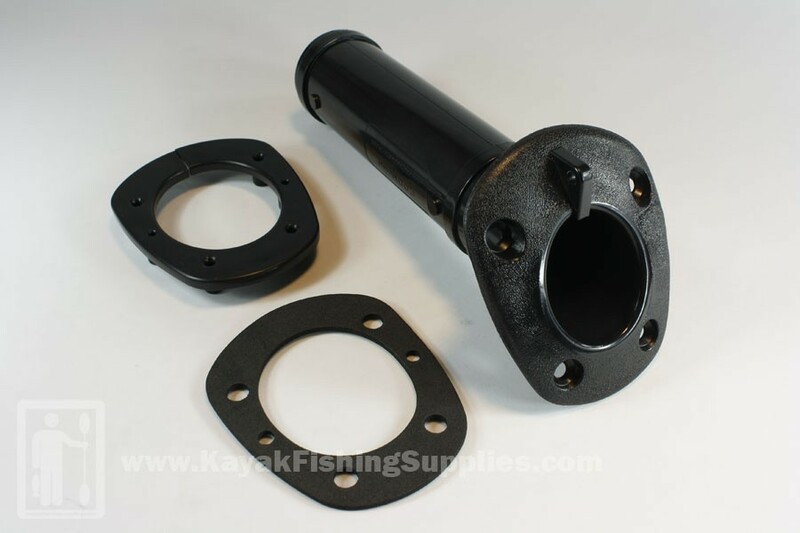 These flush-mounted rod holders are inexpensive and easy to install. 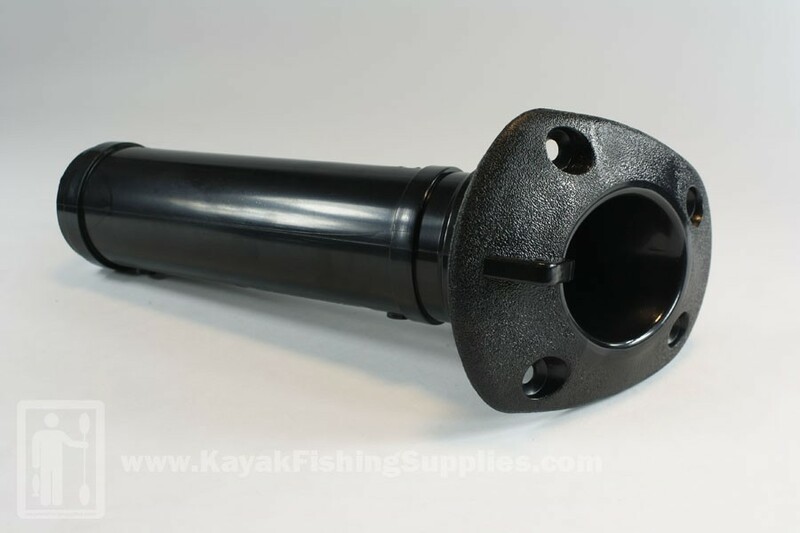 Quickly adds rod storage to any kayak. 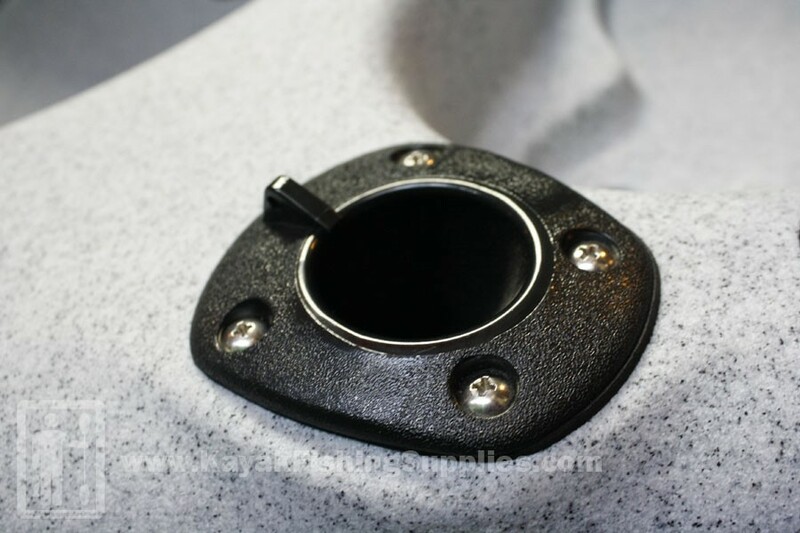 All flush mounts are capped at the bottom and have a gimble. A must have for fishing. Check out our "Do It Yourself" installation video!